Do you guys love the view of this interior? You might think something special is coming, and that’s why you’ll be surprised when we’re going to tell you that this is the latest interior introduced by Airbus for its ACJ319neo private jet at the European Business Aviation Convention and Exhibition. 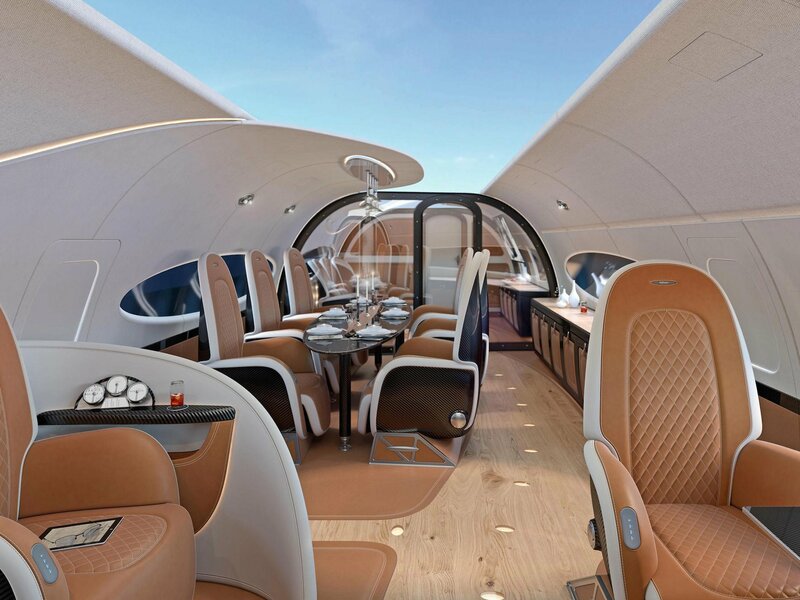 The new interior — called the Infinito — is a collaborate effort between Airbus Corporate Jets and supercar maker Automobili Pagani. The centerpiece of the Infinito interior is the innovative sky ceiling that displays a live view of the sky above the aircraft without the need for a massive glass roof. 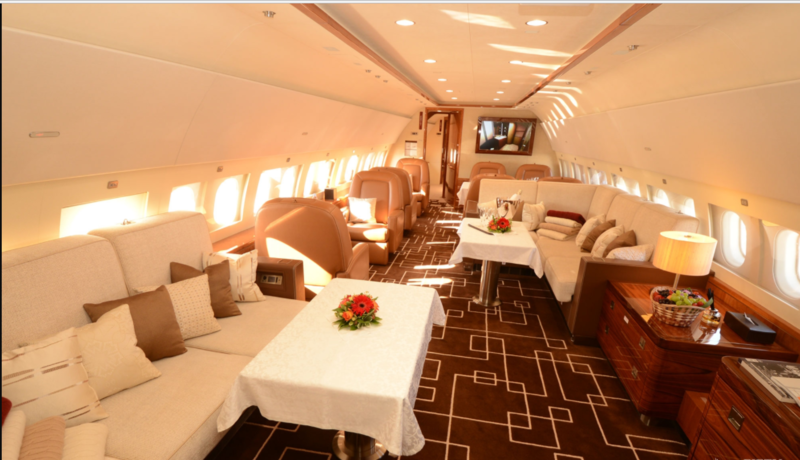 According to Airbus, the sky ceiling is meant to give the cabin a feeling of airiness and space. The overall aesthetic feel of the cabin, which was shaped by Pagani's interior design team, mimics the feel of its multi-million dollar supercars. Leathers, woods, and carbon fiber live together in stylish harmony in the same way they do inside a Pagani Huayra. The Infinito interior is split into multiple segments— including a cinema, a dining area, and a lounge — that are separated by transparent dividers which can be made opaque at the touch of a button. Based on the next-generation Airbus A319neo, the ACJ319neo can fly eight passengers up nearly 7,800 miles or 15 hours non-stop. 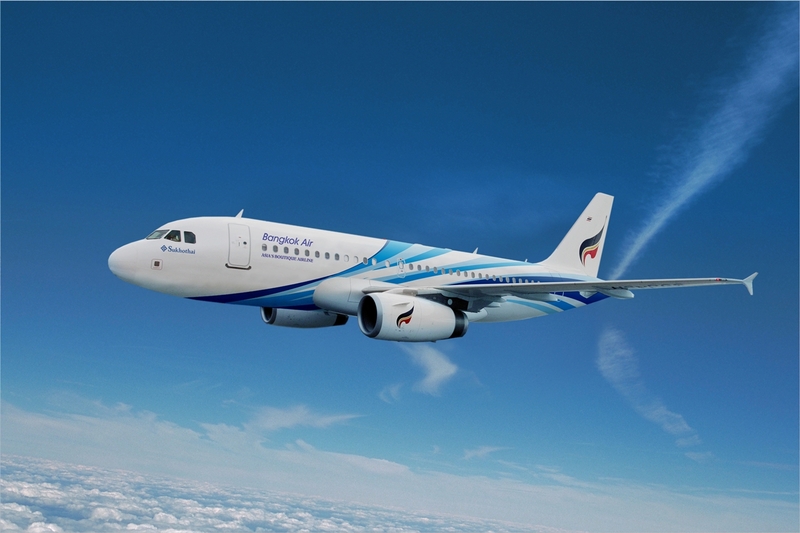 The A319neo, which features updated aerodynamics and ultra-efficient turbofan engines, will specialize in flights into or out of airports with tough operating conditions such as high altitude, high heat, or short runways. The A319neo or new engine option flew for the first time in March. The basic Airbus A319neo costs $99.5 million at list value excluding the cost of the Infinito interior.